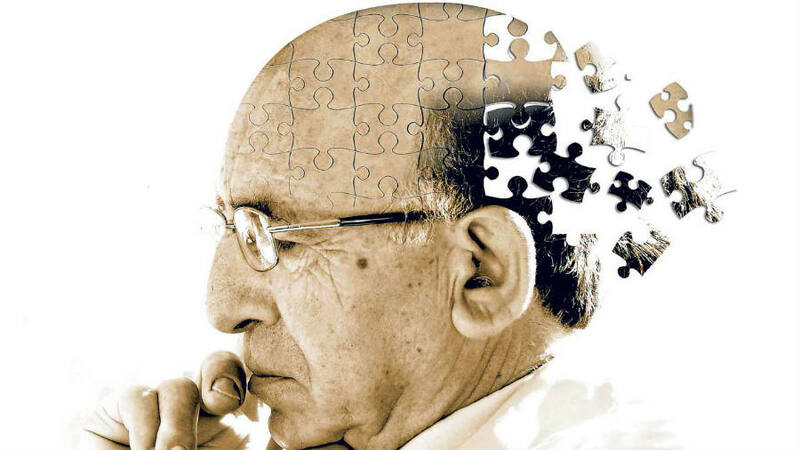 People at the end stages of Alzheimer’s disease are commonly afflicted with pain and suffering. Communicating this pain is a struggle for many of these patients, caretakers, and loved ones. Not only does the patient have to deal with the physical and mental deterioration accompanying dementia, but that person is often dealing with chronic pain as well. The pain is emotional for family members and friends. For instance, loved ones mourn the person they once knew, and struggle to maintain the best quality of life for their loved one. Surprisingly, Alzheimer’s patients undergo more painful treatments and procedures than those who are not suffering from dementia. Procedures such as catheter placement, frequent blood work, injections of medicines, and feeding tubes often cause pain that the demented patient may not be able to express. Many of these procedural interventions occur during the end stages of Alzheimer’s, so special attention is needed for the patient who cannot communicate his/her discomfort. Family members or close friends can act as the surrogate for the patient, and healthcare professionals should be alert to the patient’s non-verbal behavior for signs of pain. Families turn to hospice care (the patient isn’t expected to live more than 6 months) or palliative care (the patient has a complicated or advanced disease that may or may not be life threatening) to provide needed services for their loved one with Alzheimer’s disease. Hospice or palliative care settings manage pain and other symptoms that accompany Alzheimer’s disease, and develop an individualized care plan for your loved one that minimizes discomfort. This allows you to engage more fully with your loved one rather than the disease. Pay close attention to facial expressions and body language – do they pull away from you or have a sour expression? Take everything seriously. While an injury may look harmless, the pain could be more intense than you realize. If these signs persist or worsen over time, consult your doctor or a pain specialist. Those suffering from dementia deserve to live comfortably, and can benefit from pain therapies just like the rest of us. Posted in Blog, Disease, Older Adult, Uncategorized.